CURRENTLY UNDER CONTRACT, SELLER ACCEPTING BACKUP OFFERS. 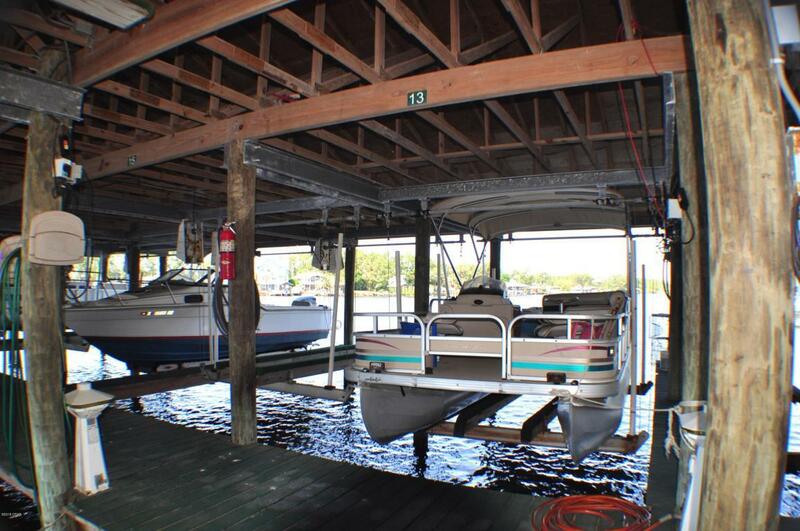 Waterfront condo with a COVERED BOAT SLIP AND LIFT THAT ACCOMMODATES PATIO OR V HULL BOAT on Grand Lagoon! Double motor lift to handle larger boats! 25 foot boats are stored here! 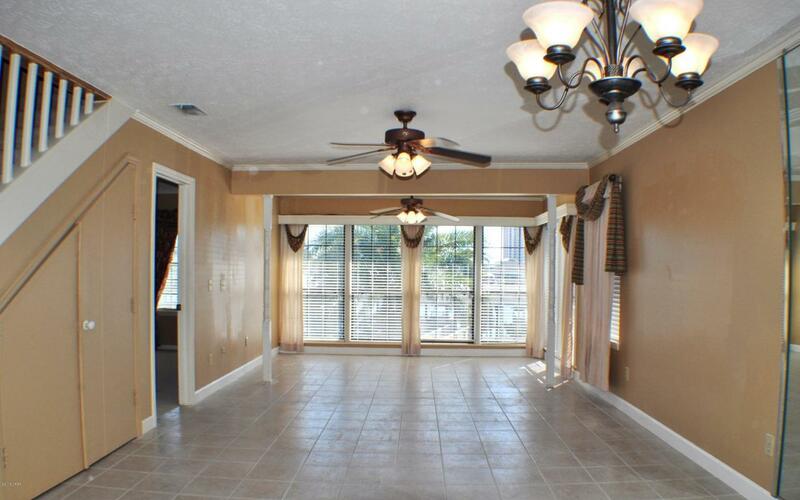 This Greenwood Estates unit has 3BR/2.5BA & a great view of the water from almost every room! 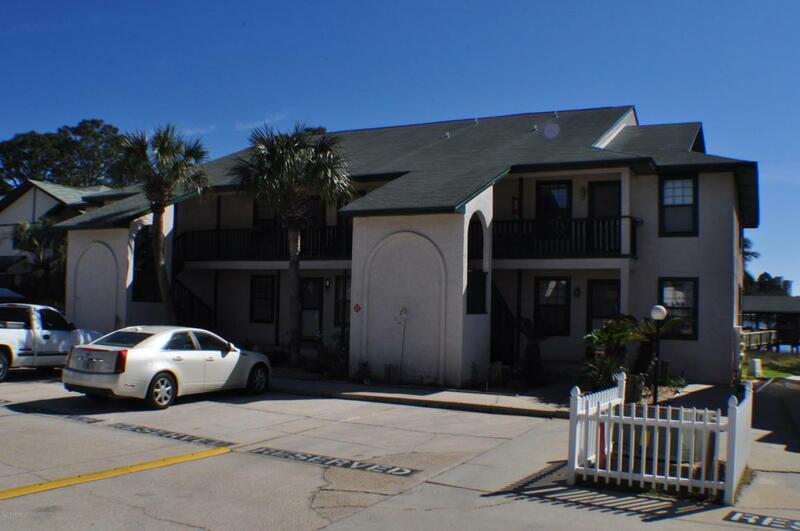 The back part of the condo was closed in for an extended living area & additional features include tile floors, updated kitchen appliances, walk-in closets and extra storage, & a new AC unit. 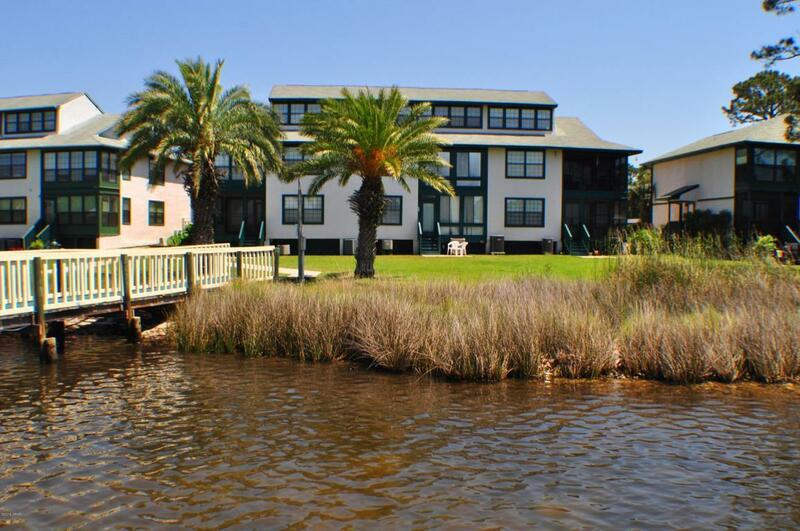 Greenwood Estates amenities include a community pool, covered picnic/grilling area, and a private boat dock. Boat slip #13 conveys with this unit & it is fitted for both a patio boat or a larger boat. All info is approx. and must be verified by Buyers if important.